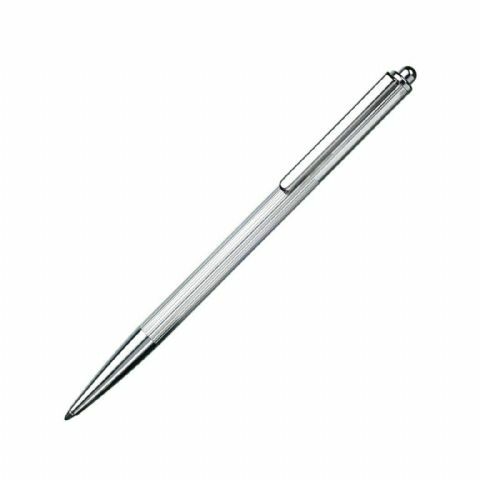 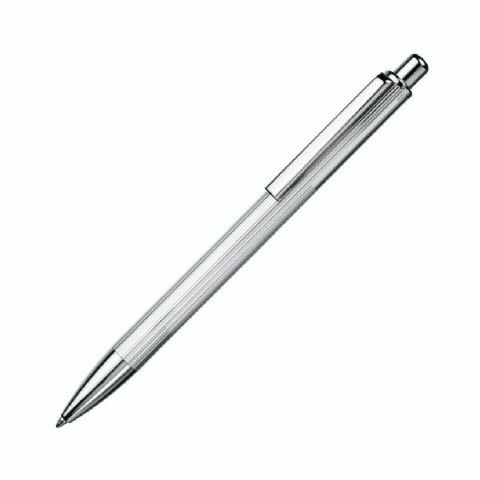 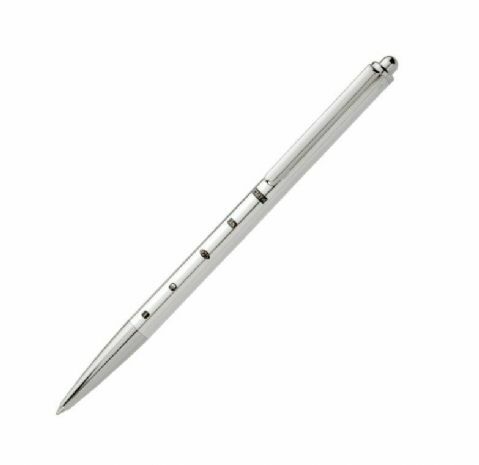 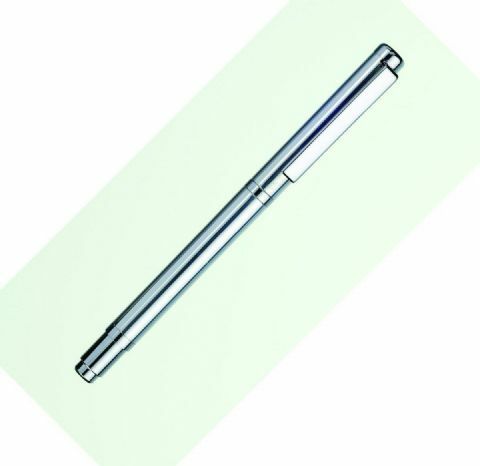 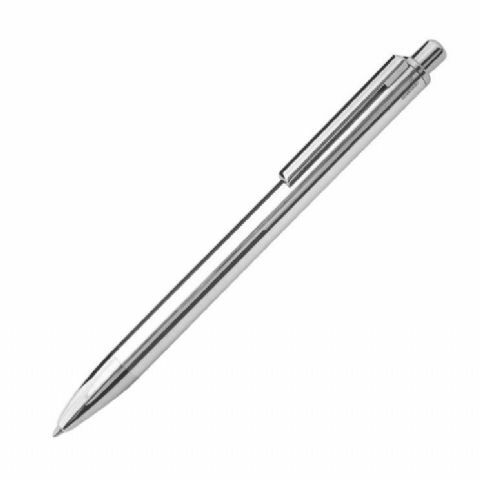 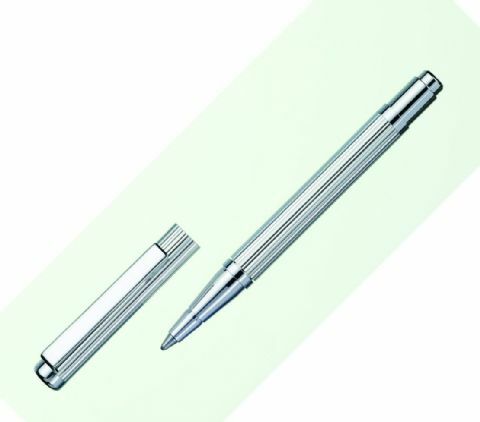 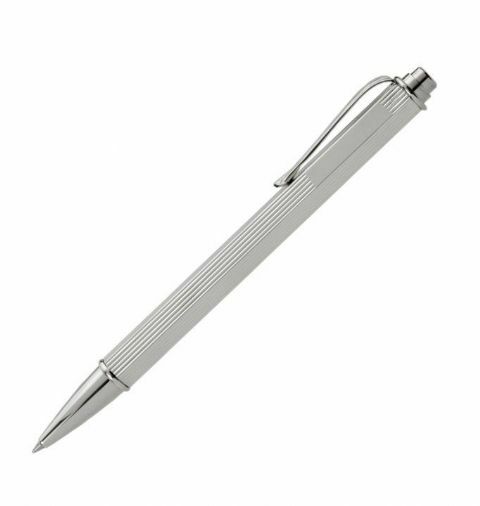 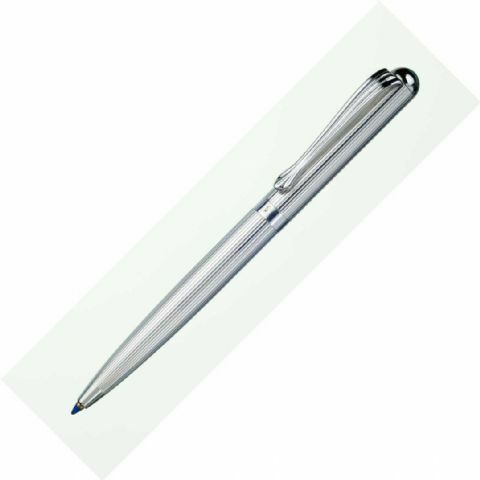 Shop for our Ballpoint Pens in sterling silver at Silver Pen. Ideal gifts for both ladies & men, our silver ballpoint pens can be personalised & come with free UK delivery. 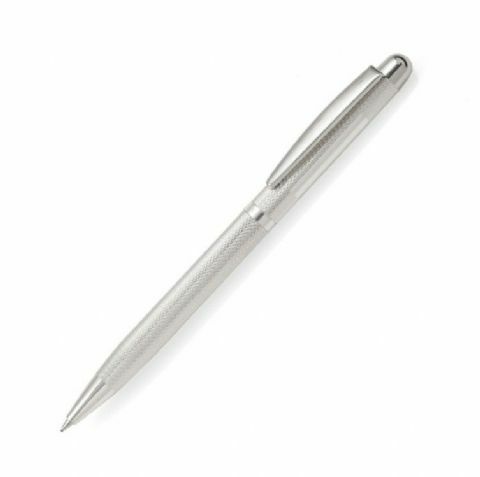 Our Sterling Silver Ballpoint Pens are exclusively imported and distributed by ourselves within the UK.